The Washington State Department of Fish and Wildlife removed one wolf from the Sherman Pack late last month after the pack had killed or attacked four cattle within a year, per departmental guidelines. The affected rancher has non-lethal deterrent methods in place, including consistent human presence by five cowboys employed by the producer. WDFW is now waiting to see if there will be additional kills before removing more wolves. While the death of the calves from the Sherman Pack has an immediate impact to the ranch family, there are also long-term impacts that are often not considered. For the Sherman pack, while only four wolf depredations have been confirmed, the total number of attacks is at nine and there are other costs. SCCA President Justin Hedrick noted that when wolves start attacking cattle herds, the presence of wolves has negative impacts on herd health including cows that don’t breed during the summer and reduced weight gain due to stress. 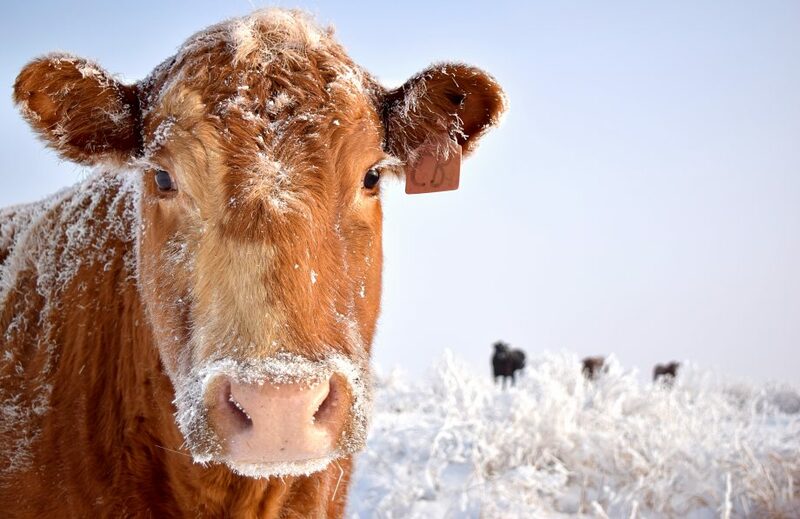 In addition, the breeding cycle for cattle is interrupted and some cows may not become pregnant with a calf that will bring revenue to the ranch in the coming year. In addition, with Washington now home to over 20 wolf packs, the negative impacts to deer and elk populations are bound to become evident. Some groups, like the Colville Tribe, are taking proactive measures to protect their ungulate populations by expanding the area its members can hunt wolves. “We know ranches have a hard time recovering from wolves, but deer and elk populations are taking a hit too,” Hedrick commented.